Don’t get annoyed at the kid who’s messing with things, he might be in the middle of something super crazy! It’s been quite a while that the world has been only focusing on the Millennials-too many questions, too many answers, appreciation and nagging, all sorts of researches- has been done and the generation has remained in the limelight for quite a while now. However, the fresh lot is straight out of the cradle and ready to rock the world, also known as Generation-Z. The ones born after the millennials are doing wondrous things without even stepping out of their comfort zone because they seek and find opportunities within it! No field has been left undiscovered, no stone unturned, by these tiny packets of talent! Gen-Z has been creating waves all around the world. Shorya Mahanot, one of the world’s youngest abstract artists, has been painting and receiving recognition since the age of four when he commissioned to produce his first solo exhibition at Mumbai’s Taj Mahal Palace Hotel. 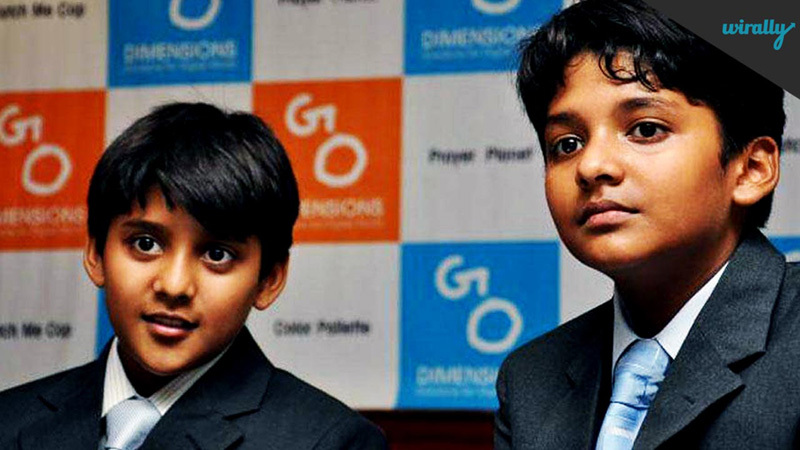 Other than him, two tech-savvy brothers of ages 14 and 12 have managed to become the President and CEO of their own brainchild, ‘Go Dimensions’. Shravan Kumaran and his younger sibling Sanjay Kumaran are perhaps India’s youngest entrepreneurs and have used the code to build mobile applications. Starting at ages 12 and 10, Shravan and Sanjay have managed to develop and put eleven apps on the Apple App Store and Google’s Android Play Store and the apps have received over 35,000 downloads. Their first app — Catch me Cop on the Apple App Store — was released last year and was a hit. 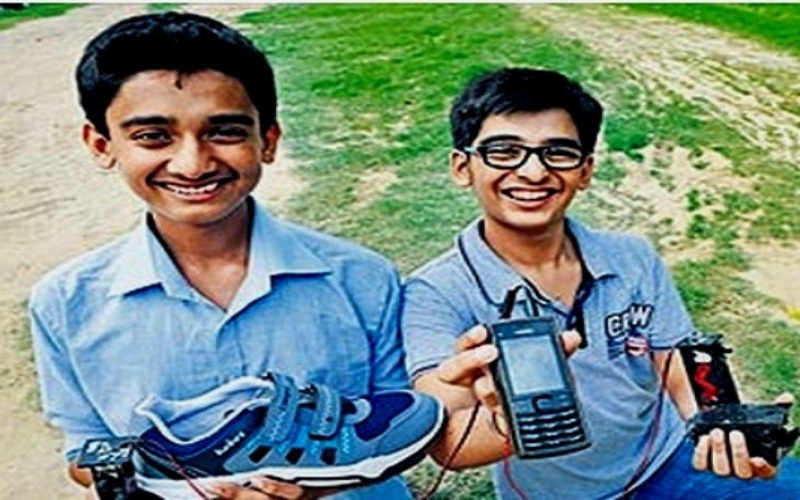 Anand Gangadharan and Mohak Bhalla are tenth standard students from South Delhi and have made ‘Walkie Mobi Charger’, a compact attachment when attached to the heel of shoe automatically act as a portable mobile charger. This gadget made by the two 15-year-olds, generates up to six volts of electricity, which is better than the five volts released through a plug point, ensuring that the phone battery is charged at a faster pace. Did you even think of something similar for your school projects? In yet another development, Five 14-year-old girls from India visited San Francisco for the Technovation World Pitch Challenge last year and pitched the mobile app they built and also won. The app is intended to encourage recycling, help fight disease and earn some money. The app connects waste producers with the recyclers. Tea vendors, for example, can alert recyclers to used, empty plastic cups; the recyclers then share the money they collect for the plastic with the vendors. The app is named Sellixo and was built by Sanjana Vasanth, Anupama N, Mahima Mechendale, Swasthi P Rao and Navyashree B, all 9th Standard students. Kids these days are defining their generation through their wits, from being artists to entrepreneurs, they have started to achieve wonderful things in their life at a tender age, which may be considered not so tender now! They’re quite the raw fighters with brains. Not just in India but all around the world, kids are starting to outsmart the world just as they step out of the cradle. Farouk James, a four-year-old has impressed YouTube and the world of blogging merely by his charm! Recently, seen at the front row of London Fashion Week runway, the kid has managed to bag several modelling gigs of various brands and had a fan following even before he could join school! His mother manages his YouTube and Instagram account single-handedly, giving the world interesting little updates of such a young star in the fashion world. Interestingly, London Scout was only 3-years-old when she made it big in New York style scene. The 4-year-old Scout is known for introducing emerging contemporary kidswear (such as Sons & Daughters) to her followers. She’s big on prints, loves bold colours and prefers feminine shapes and silhouettes with 122k followers on Instagram, handled by her mother. She is represented by Buchwald and is featured in numerous campaigns. Cool kid style. Tap for details. Another 4-year-old, Zooey, is known for her signature sunnies paired with graphic tees. She’s a fan of print-clashing, hi-top sneakers and wearing beanies year-round and is a star on Instagram with 20.4k followers and is represented by Bensimon Models, she’s been featured in numerous fashion editorials and magazines. Born in the time when technological advancement has reached its zenith and the basic amenities are enhanced to become ‘digitally empowered’, these kids have left their footprints on the sands of time at a very young age. 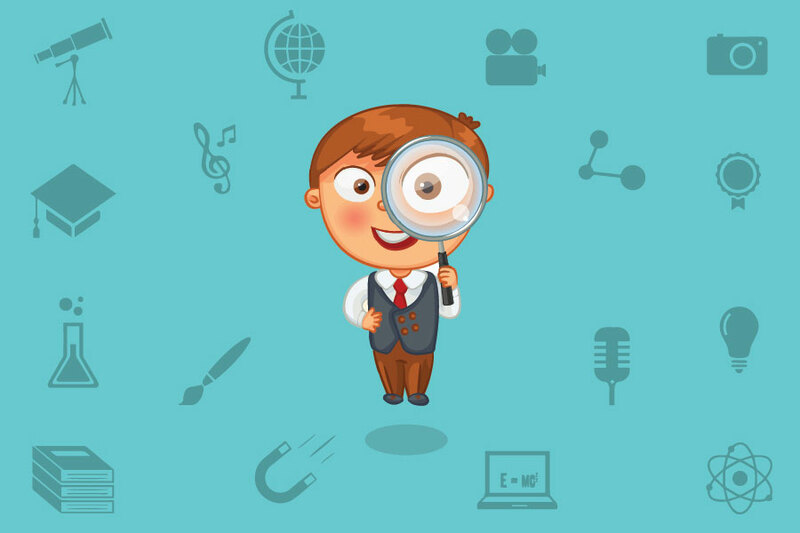 Parents these days, who are also the millennial generation- busy, making money, redirect their children’s attention to such facilities where they explore the best and the exposure they are getting is immense. The only question that puts one in a fix is- will this technologically premiere generation be able to strike a balance in life? Exposed at a very young age to this culture-will they benefit from technology and social media being the base? Achieving heights too early, will they expand the arena further and come up with things novel or just fade away like everything too early?